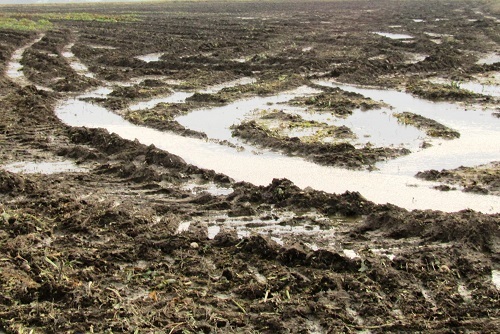 If you’re a farmer or somebody who enjoys planting crops, you are probably aware of tillage. There are several tillage practices you can follow. Farmers can either choose between advanced sub-soilers or wooden plows. 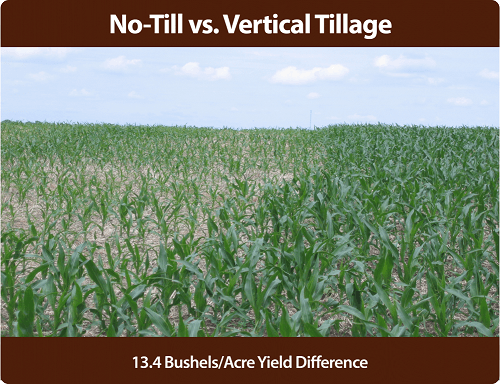 The type of tillage typically depends on the kind of crop you have and the season that follows. This handy guide will teach you everything there is to know about tillage. Tillage involves preparing the soil using mechanical agitation. The processes may vary from stirring, digging and overturning. 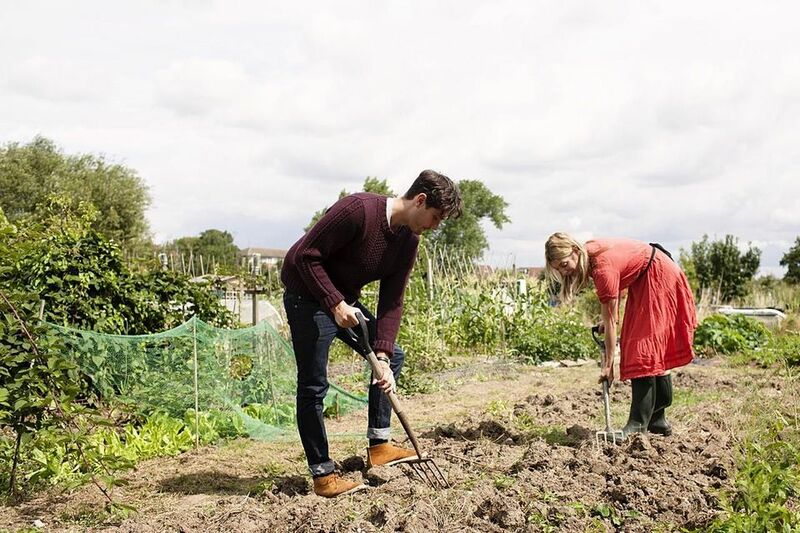 You can also try out hand-powered tilling practices using standard tools such as mattock work, shoveling, raking, hoeing and mattock work. 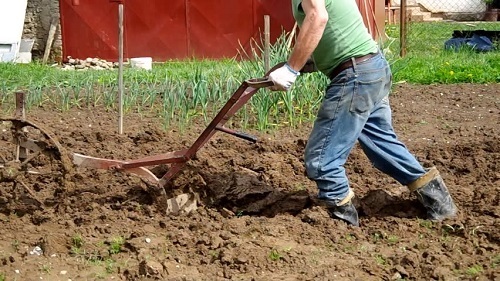 Small-scale farmers and gardeners are likely to use manual and small scale tillage methods whereas large scale gardeners and farmers are likely to use more advanced methods. Reduced tillage often requires the use of a field cultivators, chisel plow or other types of implements. This method leaves behind 15 to 30% residue cover that is integral for the erosion period. Intensive tillage involves multiple operations using implements including chisel plow, mold board, and disk. These methods leave behind 15% residue cover. Previously, this process was also known as the conventional method. 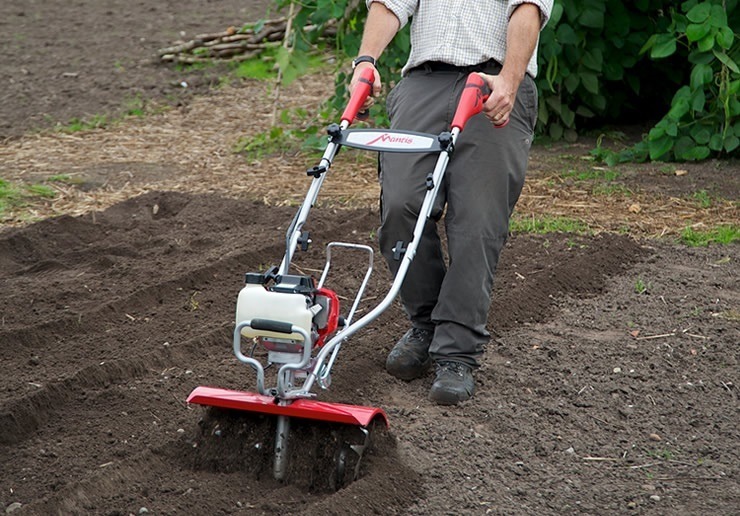 Farmers may also use a finisher with a rolling basket, harrow, and cutter to adequately prepare the seed bed. Be prepared to choose from several variations. Some people incorporate the use of machines such as disc and plow to loosen or turn over the soil once the harvest process is complete, which often exposes the soil to wind and rain, sometimes resulting in erosion. You can use this technique for planting seeds to minimize the chances of erosion. At times, farmers may use a specialized equipment for planting seeds that leave a significant amount of residue behind, which promotes slow water movement that reduces the risk of soil erosion. This method also reduces soil compaction and fuel consumption as farmers need not spend large amounts of time on the field. Conservation tillage also delays the process that warms up the soil, which can delay the planting of the next season's crop. This method works similarly to conservation tillage. However, there is minimal disruption of soil. In this method, the planter does not deeply penetrate into the soil which is why crop residue is not turned over. No tillage farming is growing popular because it does not ruin the natural texture of the soil and offers the benefits of tillage. Farmers can also opt for sustainable alternatives to﻿﻿ tillage practices. 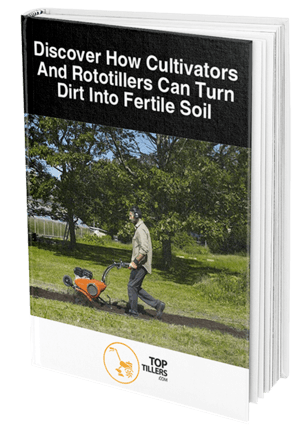 Processes such as CT or plowing is usually conducted to loosen and aerate the soil, mix organic matter and bury weeds, which releases required nutrients into the soil for plant growth. However, when you expose the soil to air, organic matter starts to oxidize the soil content. Farmers may have to put in the extra organic matter into the ground to improve the soil content. However, it is not completely possible to bury weeds using the CT method. Tillage has an impact on the chemical, physical and biological properties of the soil. Many people have reported the effects tillage has on the overall temperature and composition of the soil. The effects can vary depending on the type of soil you use. The changes in chemical properties depend on the organic components of the soil. Tillage promotes aeration which plays an important role in speeding up organic decomposition. You can also improve soil productivity by adding earthworms or termites to the mix. These living creatures are known as the farmer’s best friend and can help with the burrowing task to improve soil aggregation. Some researchers and findings comment on the impacts of tillage on crop yield. 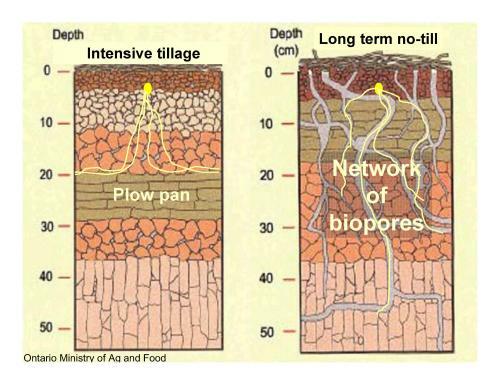 The tillage effect links closely with soil aggregation. However, the results may vary depending on the climates, soils, agroecological settings and the residue management system. Tillage has a direct impact on water conservation and can negatively affect water storage capacity. The effects may differ according to the particular soil type. Many farmers have had to face problems in the past because of limited knowledge when comparing different tillage treatment according to the soil types. Some farmers avoid tillage because it subjects the soil to mechanical stresses such as shear, tension, and compression. An excess amount of stress can cause the soil structure to crumble, deforming the natural state of the soil, this may lead to problems. Performing tillage if the soil is too moist can also result in clods and smears that will last through out the growing season. Fortunately, thawing and the freezing weather can break down the clods. Hopefully, this guide has taught you everything there is to know about tillage and how it can be used to your benefit.